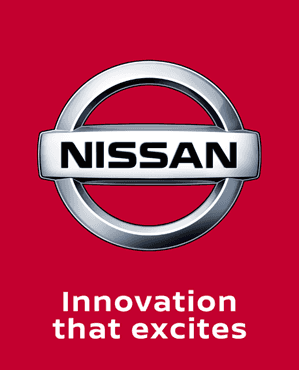 Nissan Genuine Manufacturer Servicing and Parts at Local Garage Prices. Available throughout Northern Ireland in Belfast, Newtownabbey, Newtownards. At Charles Hurst Nissan we are dedicated to giving our customers genuine parts and high quality servicing advice. This helps us keep our customers for life. We only use the most up to date technology and diagnostics as well as authentic Nissan parts to fix any repairs your car may need when going through your scheduled service. Our highly trained and qualified Nissan Aftersales team has years of experience and are committed to ensure you can avail of the highest standard of service and expertise.